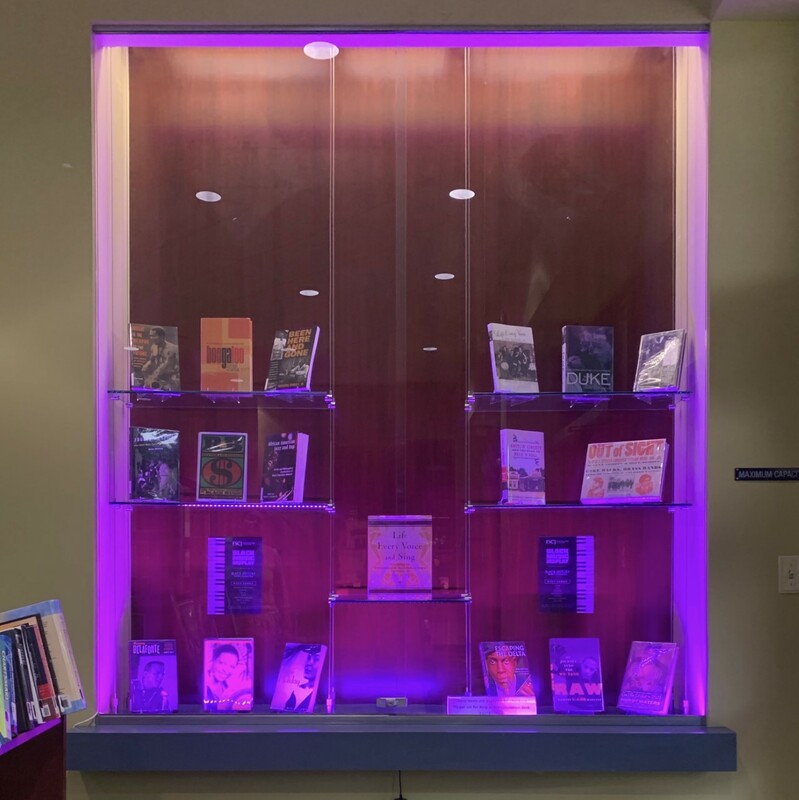 Located in G2700, the Deerwood Center Library and Learning Common's newest displays features books related to Black History Month's Commemoration on Black Music and FSCJ's Bluewave Basketball teams. From Duke Ellington to the Wu-Tang Clan, we celebrate the innovation integral to today's multitude of music genres. From Kobe to Jordan, this collection of books will elevate your enthusiam for the game of Basketball. The Florida State College athletic department hosts opportunities for students to grow their responsibility, leadership and sportsmanship through healty collegiate competition, intramurals, club sports, intergrated curriculum in sports media and fitness centers. 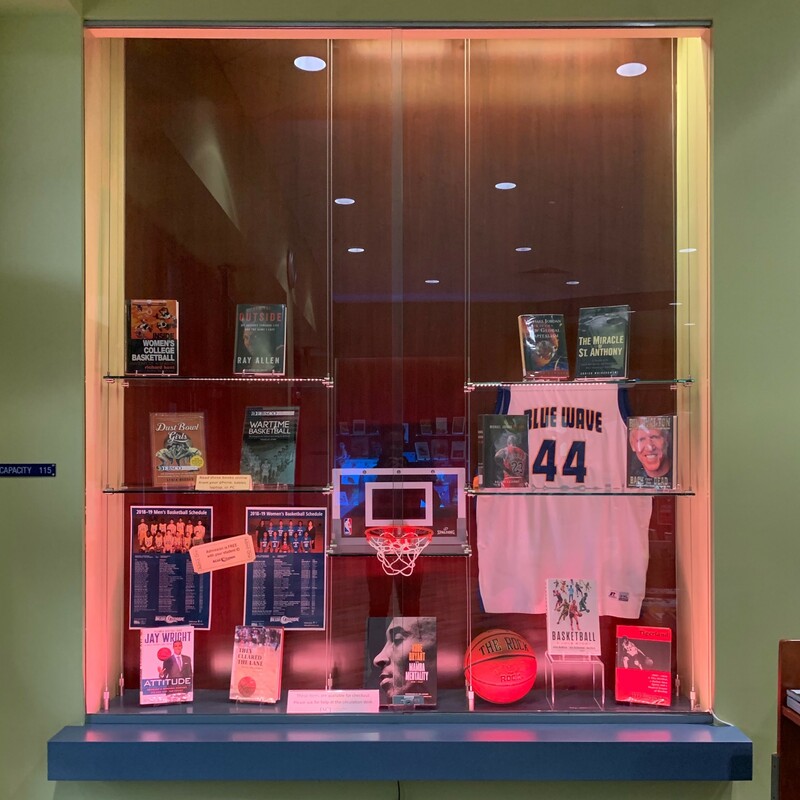 The BlueWave Men's and Women's Basketball schedules can be viewed in this display as insight into the remaining 2018-2019 season. Support our athletes! !